Suzi Gage is taking the the Just Say No motto and turning it on its head. Suzi is the co-host of the podcast 'Say Why to Drugs'. The podcast is an evidence driven, deep dive into everything we know, and still don’t know, about specific recreational drugs. Every two weeks she and her co-host, the UK rapper Scroobius Pip focus on a different drug. At the end of last year the podcast won Skeptic Magazine’s Ockham Award for best podcast. And at the beginning of this year Suzi Gage won the American Association for the Advancement of Science’s Early Career Award for public engagement with science. 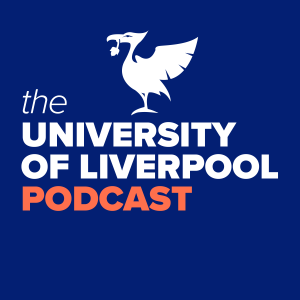 Suzi Gage is a lecturer and researcher in psychology at the University of Liverpool.